What do you do with the shells when you crack eggs? Simply discard them, right? Not anymore, at least when you can actually give yourself a beauty boost with them. Surprised? Just check out the following 5 awesome beauty uses of eggshells and make yourself more beautiful. If you have broken the shells into two halves, place them one by one under the running water of tap and cleanse properly. There is a semi-permeable skin attached with the inner wall of each eggshell. Try to remove it by washing thoroughly. Place the clean eggshells in a bowl and crush them completely. You can do this by your hands or make use of a grinder. But make sure that you crush them as small as possible. Now, shift them to a cookie sheet and bake for 10 to 15 minutes at 150 degrees Fahrenheit. It will make them germ-free and you will be able to use it for beauty purposes without any worry. 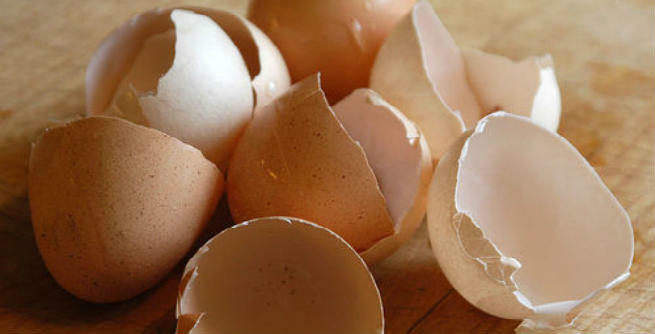 To Make a Healthful Face Mask – Let the crushed eggshells dry completely. Take a mortar and a pestle and grind them to make fine powder of them. Beat another egg and separate the yolk from the white portion. Now, mix the eggshell powder with the egg white and whisk properly. Use it all over your face and allow to dry. Then, wash off with fresh cold water. It will nourish your skin and make it firmer. To Get a Youthful Look – The previous method can be used for preventing premature aging and getting a youthful look too. Combine dried and crushed egg shells with pure egg white well. Massage your facial skin with this mixture by using your fingertips. Finally, rinse with fresh cold water. To Get a Glossy Skin – You can also get a bright and shiny skin by following the aforementioned eggshell recipe. All you need to do is to prepare a mix by adding ground eggshells to the white portion of an egg and rub your facial skin with for 3 to 4 minutes. To Soothe Skin Irritations – If you have a sensitive skin, chances are you get rashes, irritations and inflammations every now and then. In such cases, eggshells can be of your great help. Just take a bottle of apple cider vinegar and drop some crushed eggshells into it. Let them soak for 4 to 5 days. Then, dip a cotton ball in this concoction and apply it to the affected parts of your skin. To Get Perfect White Teeth – Collect some comfrey roots and combine them with a handful of freshly pulverized eggshells. 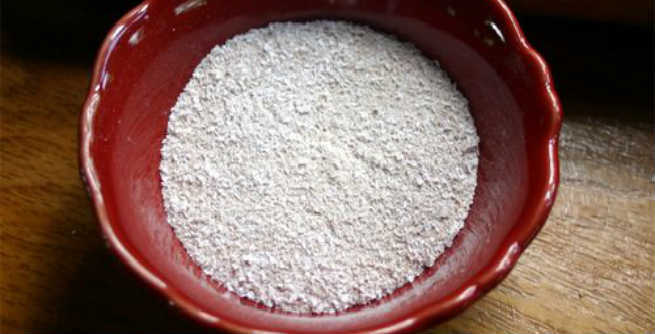 Use this mixture for remineralizing your teeth and restoring their natural whiteness. In short, it will give you back those perfect white teeth and beautiful smile.